Let's face it, the weather out on the West Coast is awesome. The conditions are more or less predictable, the climate is almost always in the ’70s and sunny, and it’s generally easy to prepare for changes in conditions if, say, you travel up to Tahoe for some skiing. But for those of us that live virtually anywhere else, Mother Nature chooses to be comparatively more cruel with her distribution of weather conditions. Those of us residing in the Midwest and on the East Coast, as surely you already know, experience seasons; actual changes in temperature and conditions from winter to summer and vice-versa. 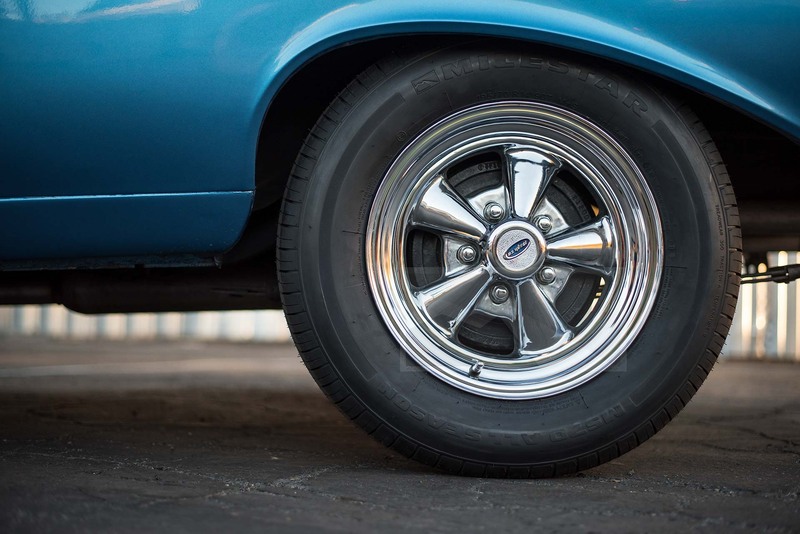 Whether you’re an automotive novice or expert, you know that tires are your vehicle’s direct line of contact to the road. 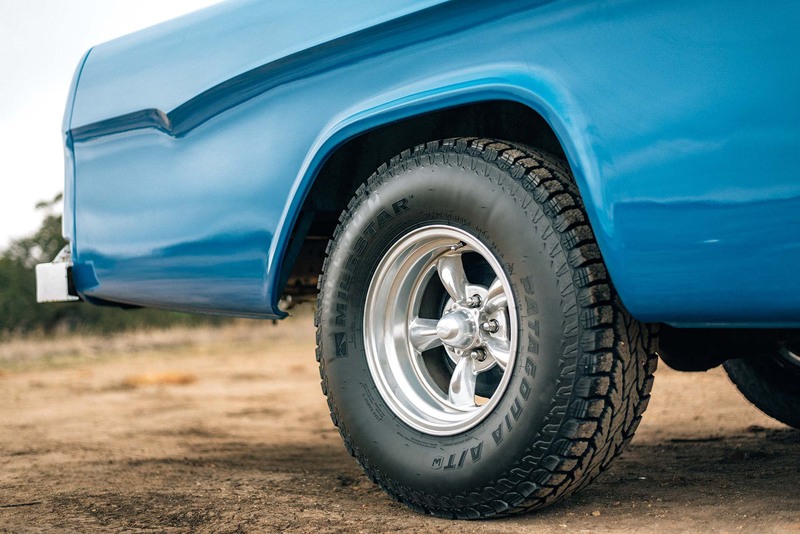 Aside from monitoring your vehicle’s tire pressure, treadwear, etc., it’s essential that you also choose the right tire for the season and conditions you’re driving in. 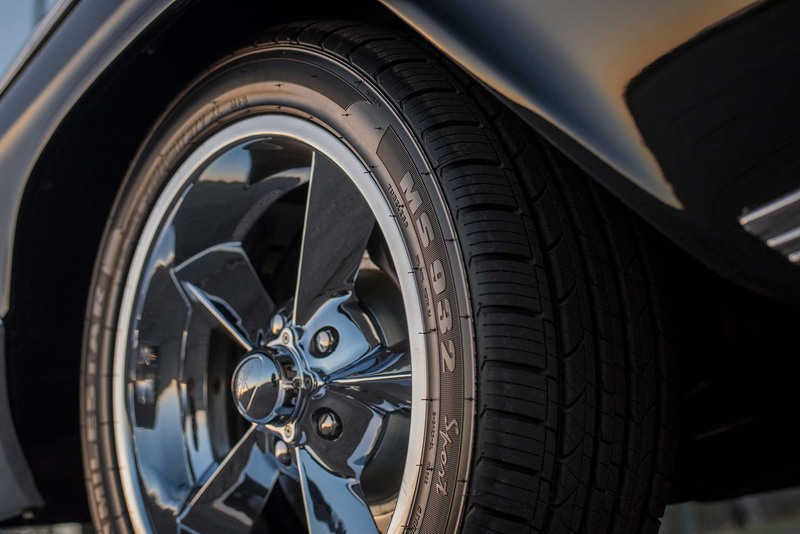 The circumferential grooves, tread blocks, lateral grooves, and even whether or not a tire is siped can have an impact on how a vehicle handles and brakes in both the wet and the dry. 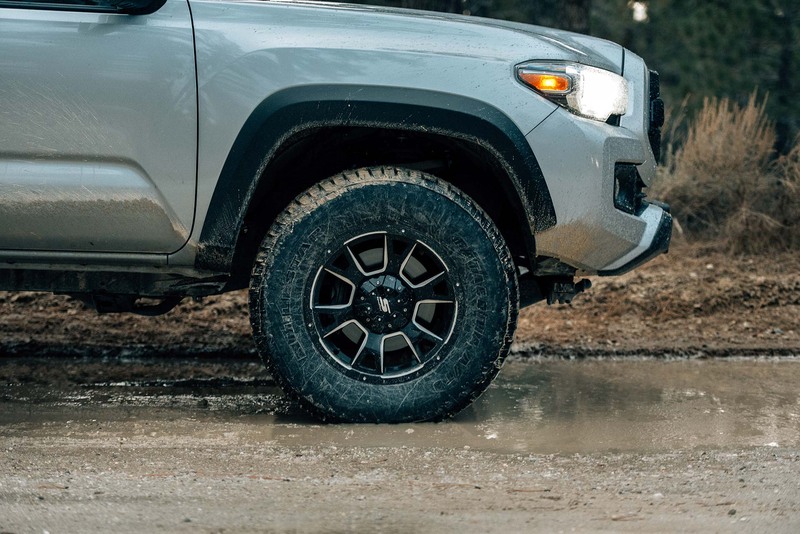 Every kind of tire from all-season to all-terrain has specific conditions in which they excel, and this article will help you decide on what kind of tire to use when. These are the most common kind of tire found on standard passenger vehicles and SUVs. As their category name suggests, all-seasons can be used in virtually any weather condition. Most vehicles that are equipped with these kinds of tires are used for commuting, not racing, have tread patterns with wider circumferential grooves (for removing water), more basic lateral grooves and tread blocks, have lower speed ratings (S- or T-speed), and longer-lasting rubber compounds. 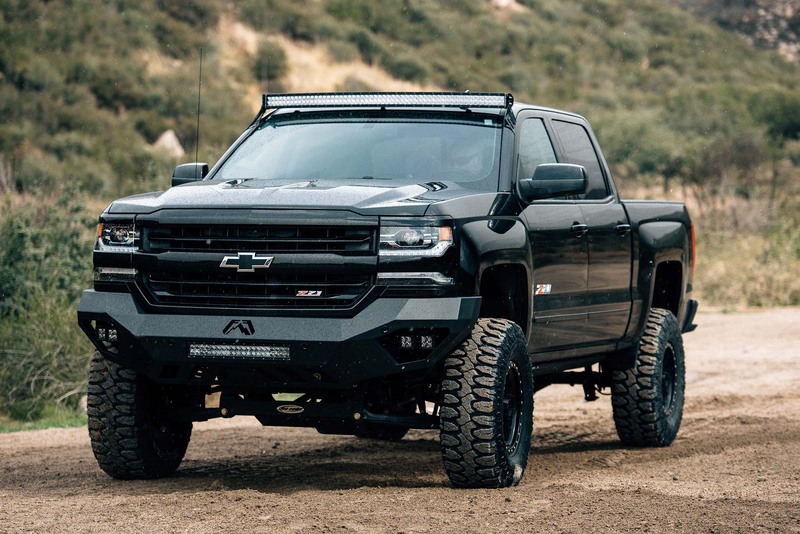 For vehicles that are more performance-oriented, a performance or ultra-high performance tire isn’t necessarily more appropriate but will compliment your vehicle’s handling and braking abilities in dry conditions, while maintaining wider circumferential grooves to disperse water. 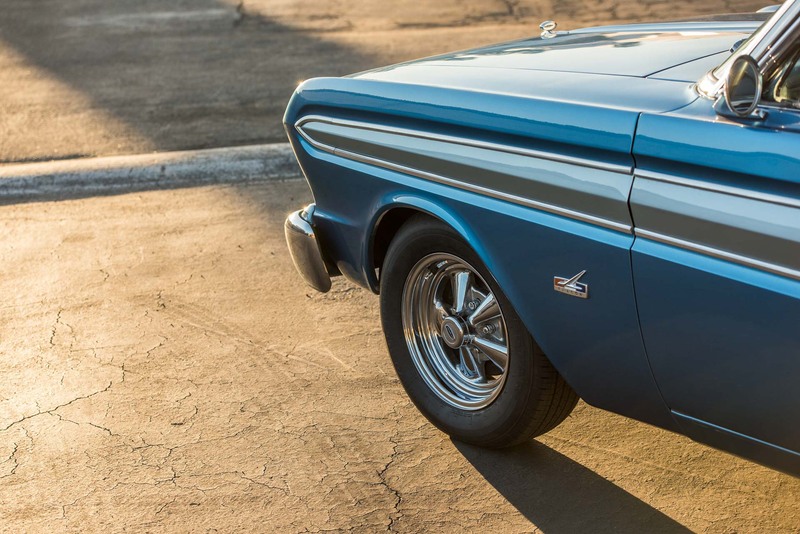 These tires have a more intricate, aggressive tread pattern from the outboard to inboard shoulders, higher speed rating (H- or V-speed), and a softer compound, which tends to wear quicker than regular all-seasons. The Milestar MS932 Sport and MS932 XP+ tires are great examples of this. 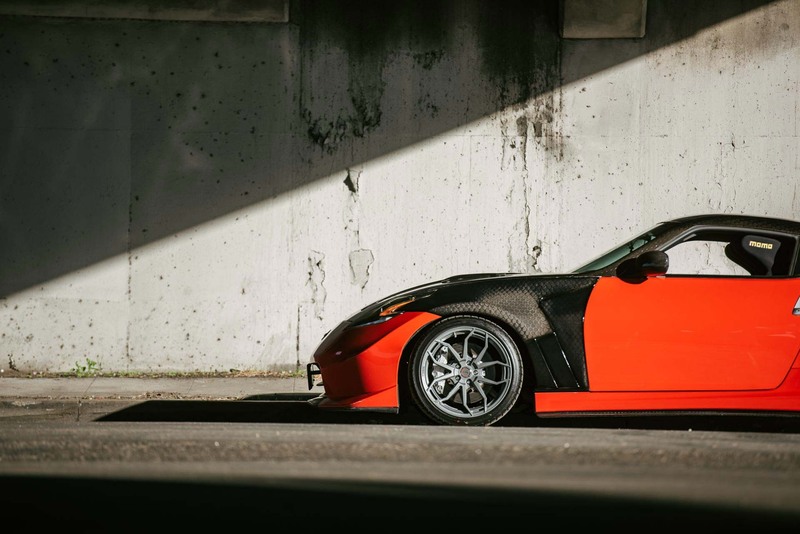 Both are high-performance tires that feature optimized tread patterns along with wide circumferential ribs and grooves for improved grip and water dispersion. 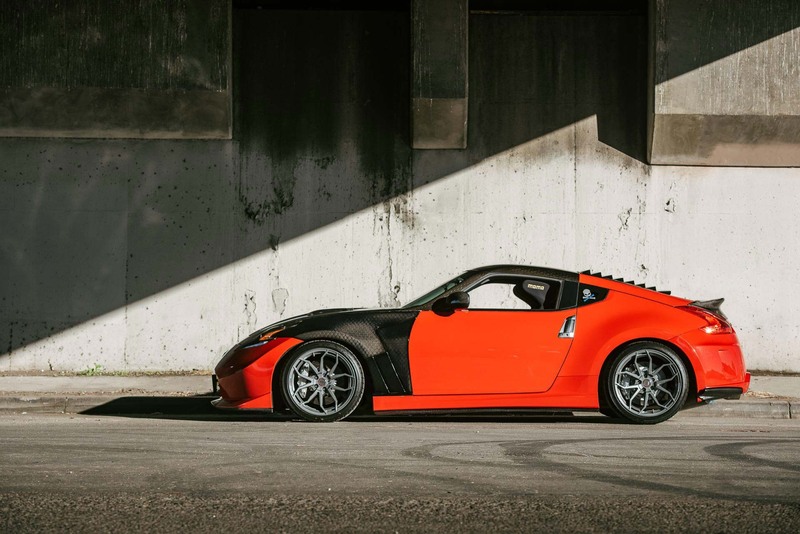 Compared to the MS70, which has both vertical and variable siping for inclement weather, the Sport features lateral siping while the XP+ features 3D, zig-zag siping, which are geared more for a performance grip. The XP+ has the addition of wider shoulder tread blocks for better handling and cornering. When it comes to colder and wetter conditions though, the performance-oriented all-season tires aren’t as great. 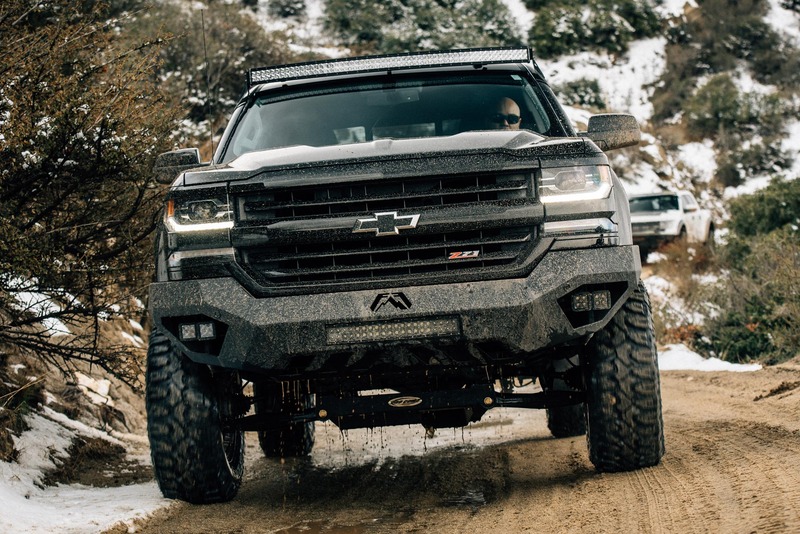 Their rubber compounds aren’t made for colder temperatures and the more aggressive tread patterns mentioned limit the vehicle’s ability to not only grip the road but also disperse precipitation when there is water or snow on the road. 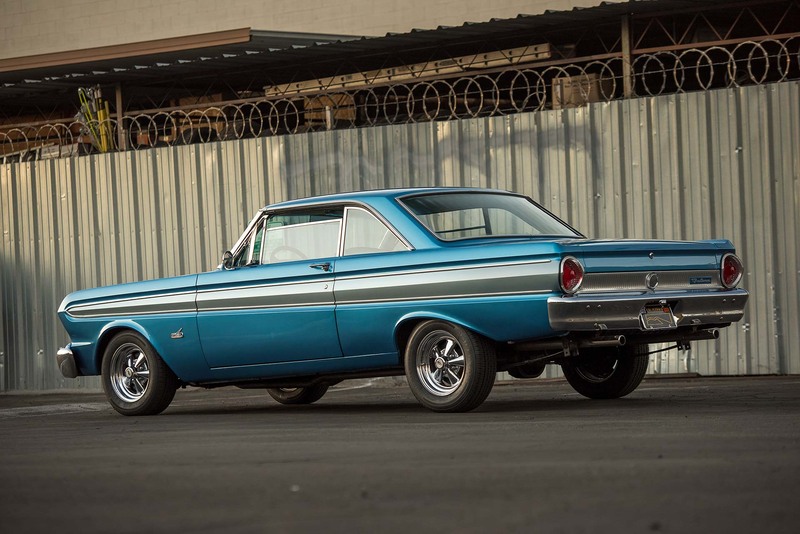 …tires are your vehicle’s direct line of contact to the road. 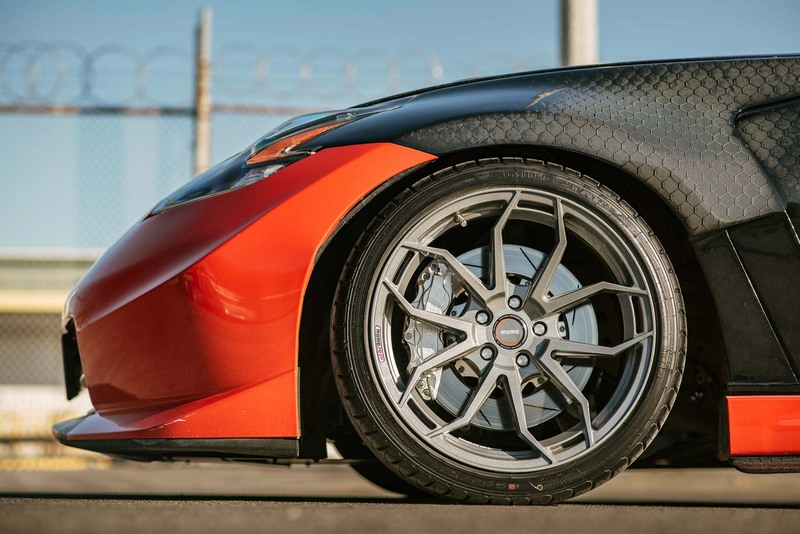 In extreme cases, this could result in hydroplaning, which is essentially when water cannot effectively pass through a tire’s circumferential grooves causing the tire to ultimately lose contact with the road. 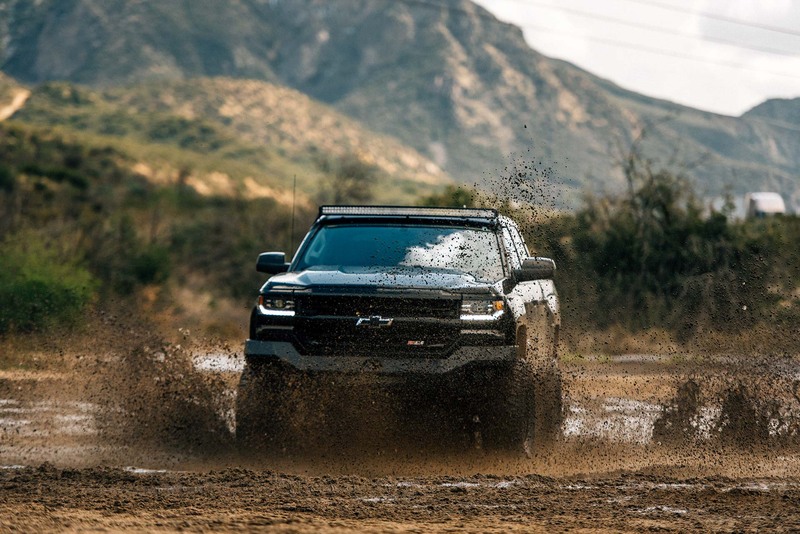 When temperatures drop below 40 degrees or the terrain becomes rough, rocky, or muddy, an all-season tire isn’t going to cut it. 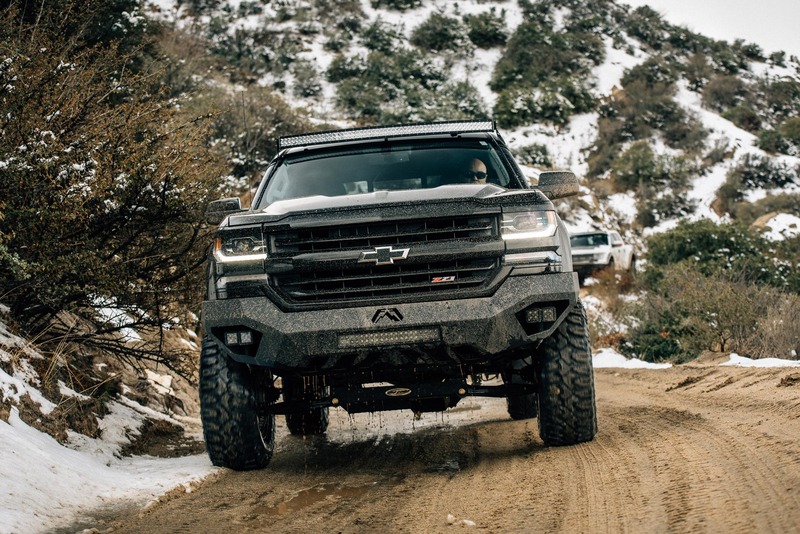 Lower temperatures demand tires with specialized, temperature-specific rubber compounds for better grip, while inclement weather conditions and rougher terrain demand specialized tread patterns for better grip. That’s why winter and all-terrain tires exist. A tire which has met the required performance criteria in snow testing (like the situations mentioned above) will be branded with a three-peak mountain snowflake (3PMS or 3PMSF) symbol on its sidewall. 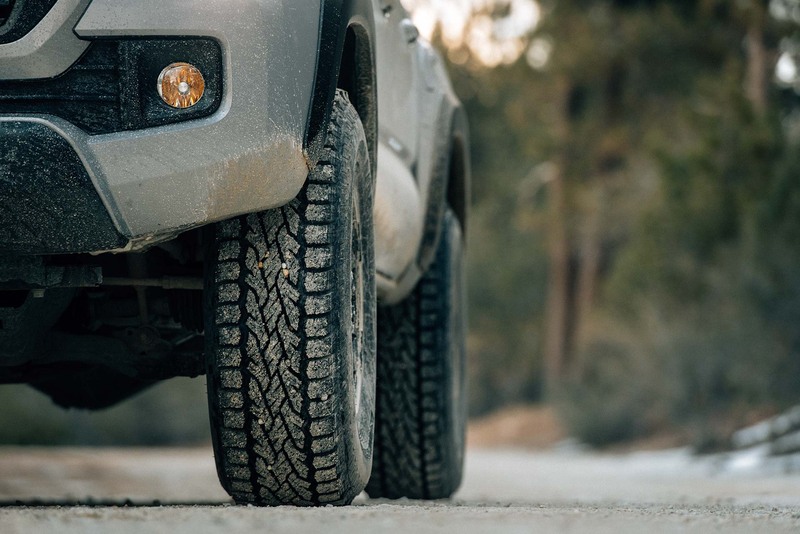 Traditionally, this designation was used only on winter-specific tires, but as of late, more all-seasons have been receiving the certification as well. Both winter and all-terrain tires have wider, deeper circumferential grooves for maximum water dispersion along with siping. This is where siping, tiny straight or zig-zagged grooves within the tread blocks, really comes in handy. 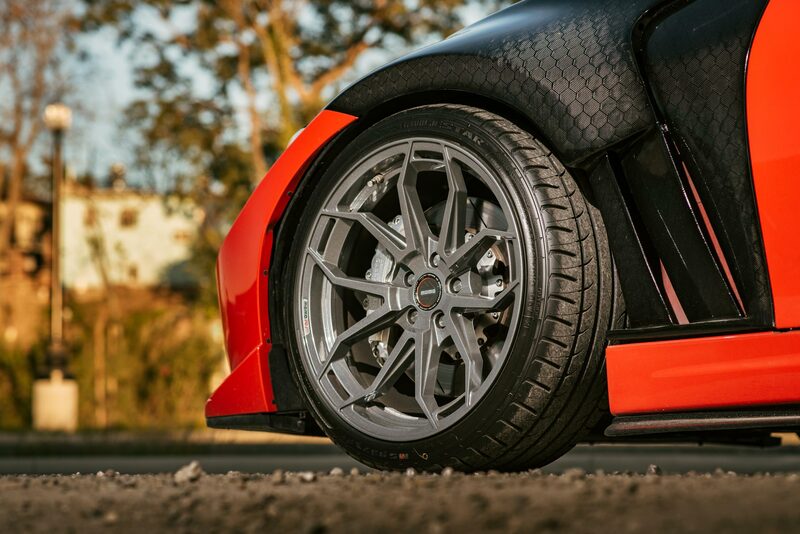 As the sipes come into contact with a surface, they aid the tread blocks with better grip. In more extreme cases, adding studs to or wrapping them in chains might be necessary. These studs are small pieces of metal that can literally be installed into the tire’s tread and help the tire dig into ice and snow. 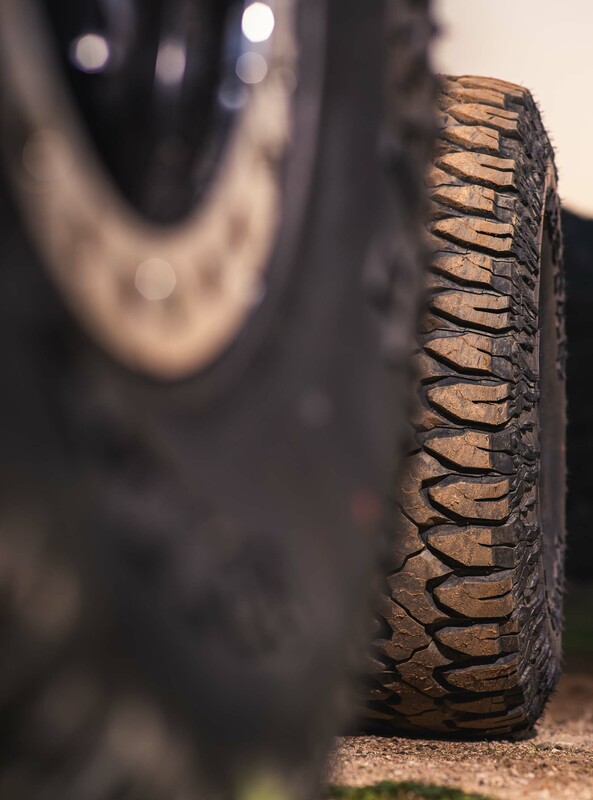 When temperatures drop below 40 degrees or the terrain becomes rough, rocky, or muddy, an all-season tire isn’t going to cut it. 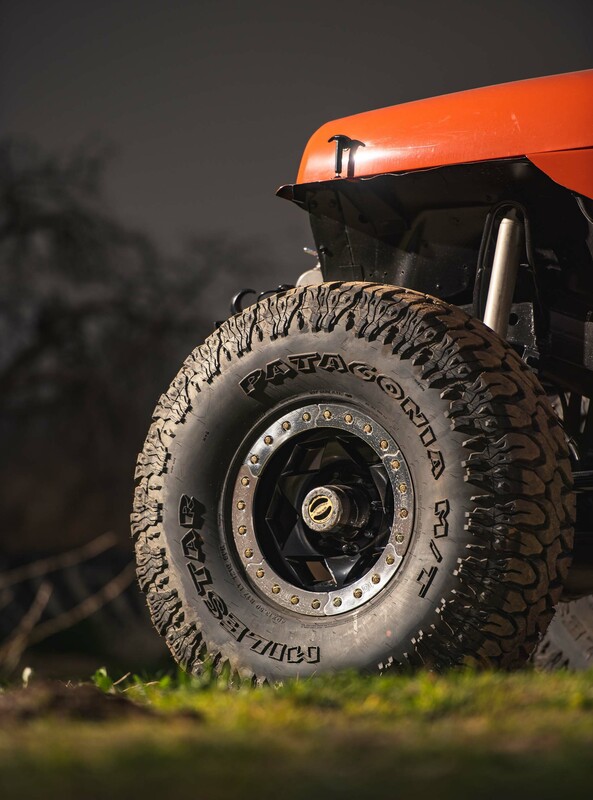 Milestar’s Patagonia A/T W is an excellent example of a studdable tire, which has small indents throughout the tread for stud installation and is supplemented with segmented wishbone tread blocks and silica compound for better overall grip. Similarly, wrapping a tire in specialized tire chains also helps a tire dig to ice and snow, but can be harmful to the pavement when ice or snow isn’t present. Consulting both your car’s user manual as well as with a tire shop is highly recommended if you choose to go for either of these options. 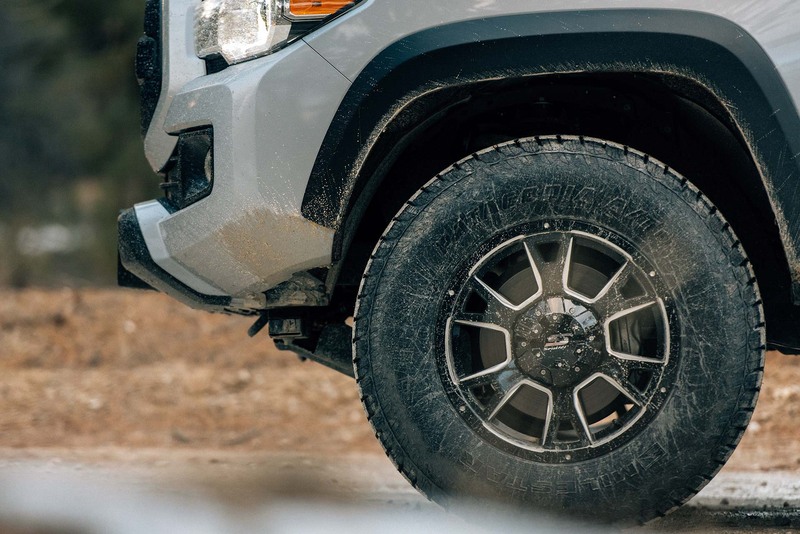 When it comes to all-terrain tires, their inboard and outboard shoulders are typically comprised of lugs—extra large “chunks” of tread—in addition to most standard tire components. The Milestar Patagonia M/T is a great visual example of this. 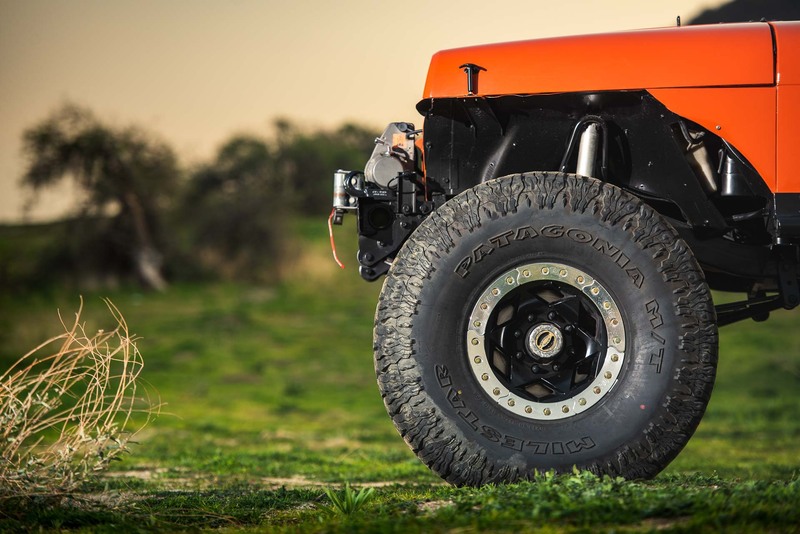 It features high void, lugged tread for maximum traction on rough terrain. 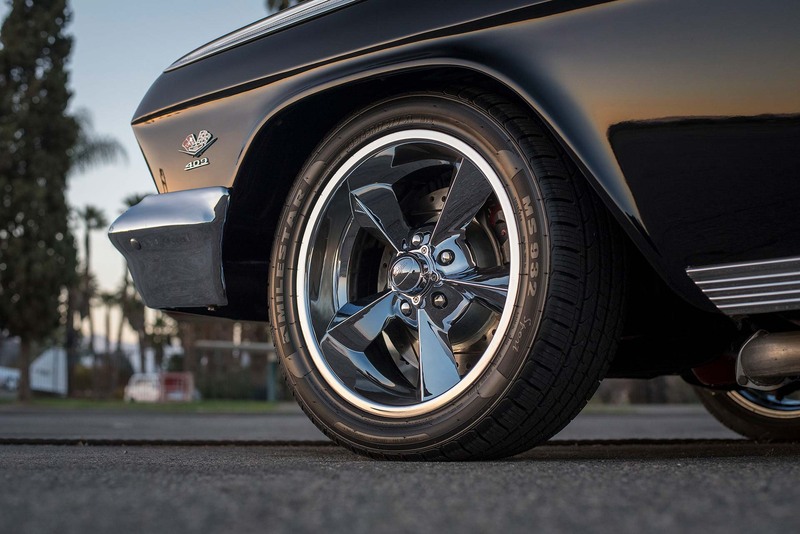 No matter which brand of tire you decide to purchase for your vehicle, it’s essential to choose the right one for it as it could potentially have a huge financial impact. Driving on a winter tire year-round, for example, will yield much quicker tread wear along with poor overall gas mileage. On the flip side, driving on an ultra-high performance tire in inclement weather puts you at a much higher risk of hydroplaning and even crashing.